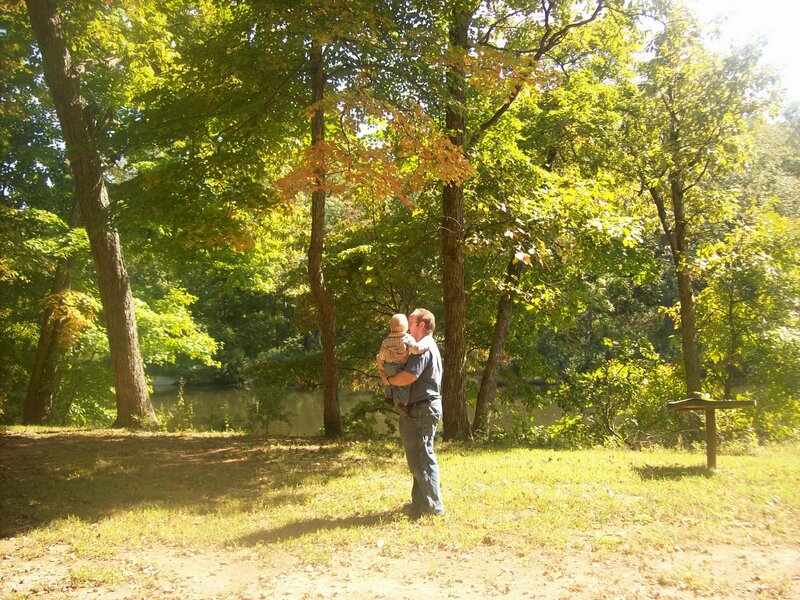 Our chapel (Believers Bible Chapel) had our first Family Camp this last weekend; we rented Dayspring Bible Camp. Though Papa spoke at Dayspring when I was younger, he didn’t take Mama, Eric, and I because it was so primitive back then! So this was the first time there for all of our family. It was a special weekend of fellowship for our chapel family. John Jimo from Emmaus Bible College came and shared with us from God’s Word. He was obviously led by the Lord as his messages were very much what we needed, both as a body of believers and as individuals (at least it was for this individual!). I’ve posted pictures in a couple of Picasa Albums – One for pictures from the weekend that include People, and one for pictures that are of the beautiful grounds and Scenery. I’m so glad everything worked out so well. Maybe you’ll be able to do it again next year?